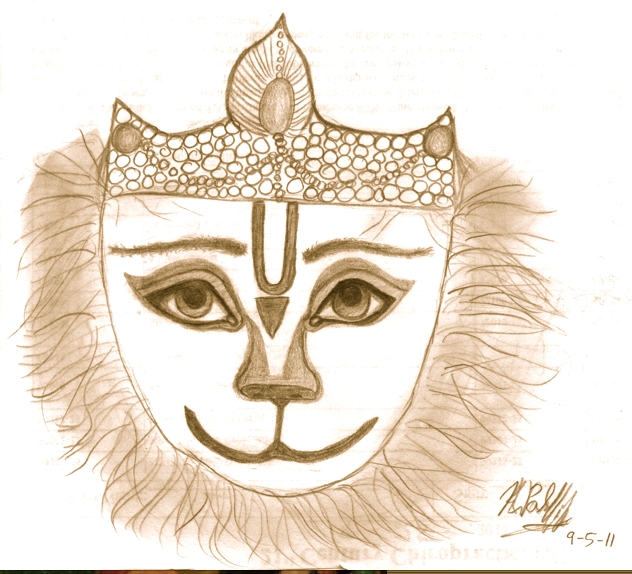 ← Reincarnation: The explanatory value of the Vedic point of view. ReIncarnation: Who gives credence to this? In much of the civilized world, the idea of reincarnation, or transmigration of the soul, is the prevailing point of view. More than a third of the world’s people accept reincarnation as a fact of life.